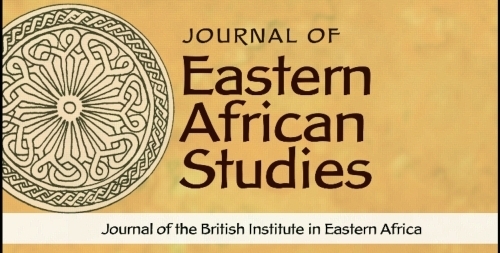 The Editors of Journal of Eastern African Studies present a selection of articles commemorating the 10th anniversary of the journal. The articles chosen for this anniversary collection represent the breadth of research published in the journal’s first decade, from political economy and conflict to trade networks and urban studies. They are on free access during the time of this anniversary. 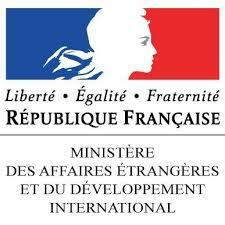 Among these papers, four concern Ethiopia (by Sabine Planel, Alemseged Abbay, Dereje Feyissa, David Turton).